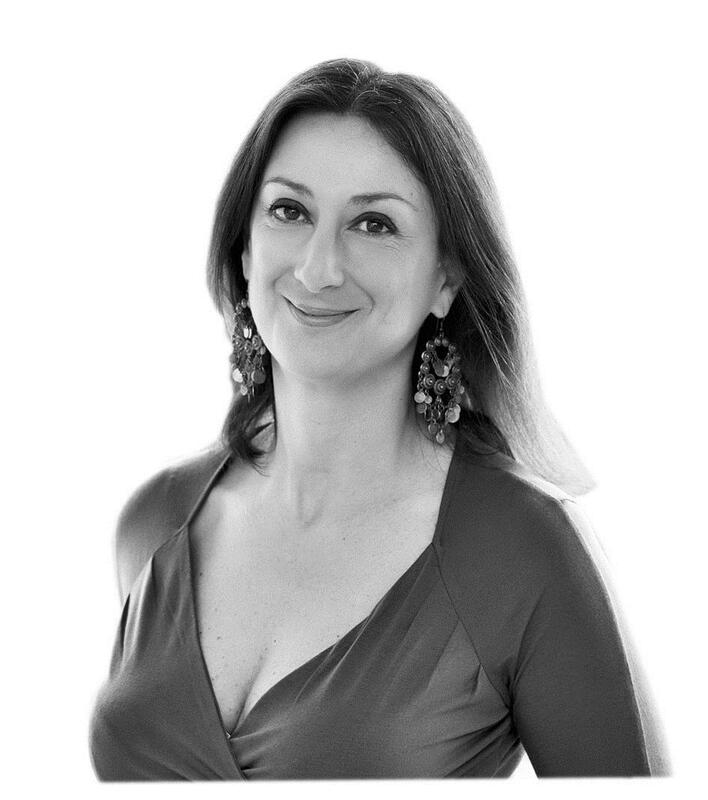 Caruana Galizia was killed yesterday when her car exploded near her home in Malta. Malta Television reported that, two weeks ago, she had notified the police that she had received threats. No further information on those threats was reported, according to the BBC. The killing echoed the brutal murder of Ukrainian reporter Pavel Sheremet, also by car bomb, last year. Her Panama Papers stories rocked the country, alleging the involvement of Prime Minister Joseph Muscat in a money laundering and kickbacks scheme as the country took up the presidency of the European Union this past January. Journalists around the world, including those of the OCCRP network, as well as free press and anti-corruption organizations such as Transparency International and the Committee to Protect Journalists, have rallied in remembrance of Galizia, urging an investigation into her death and insisting that her work must continue. “The nail that sticks up often gets pounded down. There needs to be more investigations and hundreds of more nails added to journalism in Malta,” said Drew Sullivan, OCCRP editor. Her killers must be identified by local authorities and they must face justice. Though they have silenced Galizia, they will not succeed in silencing her friends and colleagues. The murder of a journalist will only bring more reporters and more scrutiny.